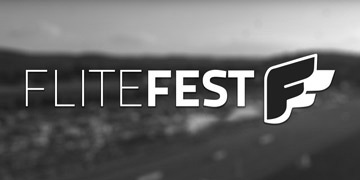 Welcome to the FliteTest Family! 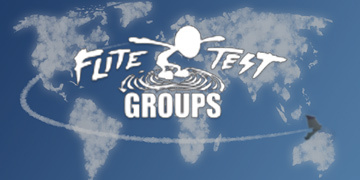 Flite Test was started in a garage by a group of individuals passionate about flight and community. 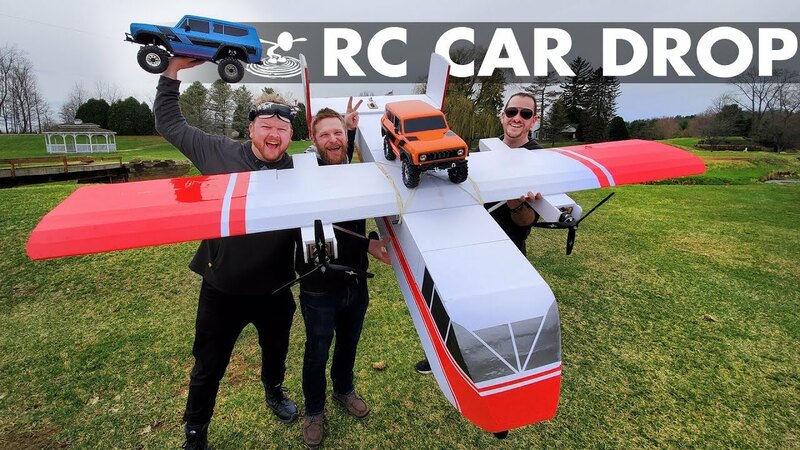 From Drones, to Fixed Wing RC, to Full Scale Flight, this is your one-stop gateway to the most exciting hobby in the world! 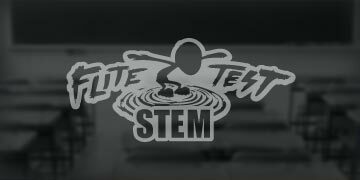 Get a look inside the world here at Flite Test. Read all about the world of flight and learn new things. 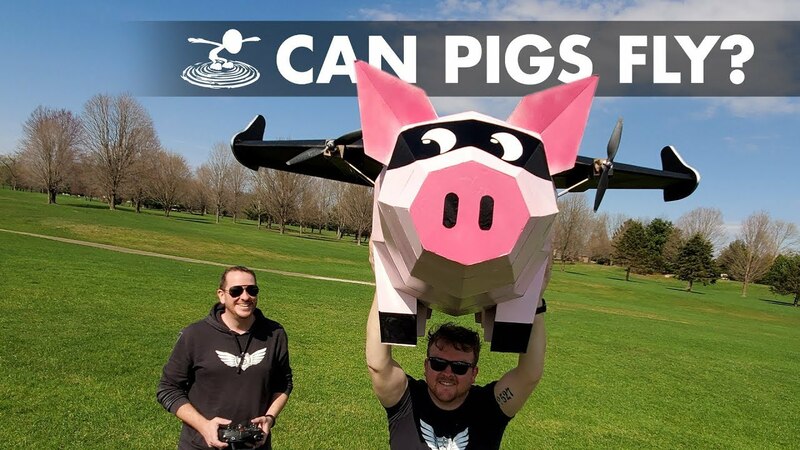 Looking to build something wildly ambitious or slightly outlandish? Well, we're rather experienced in those matters. 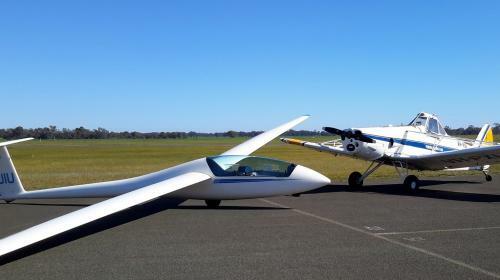 Ever wanted to know what it's like to fly a full scale glider? Here's a video and description of my first glider flight! Looking to build? 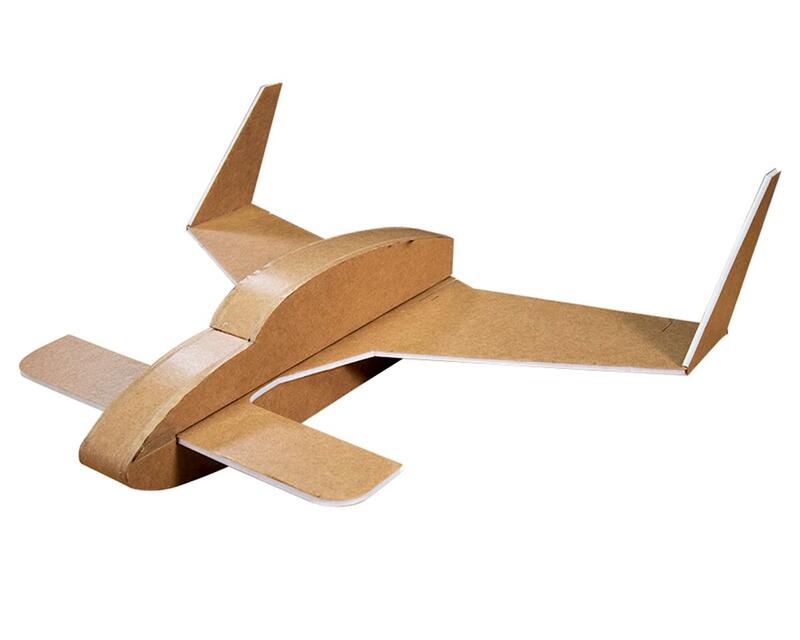 Download free plans or purchase pre-fab kits online! 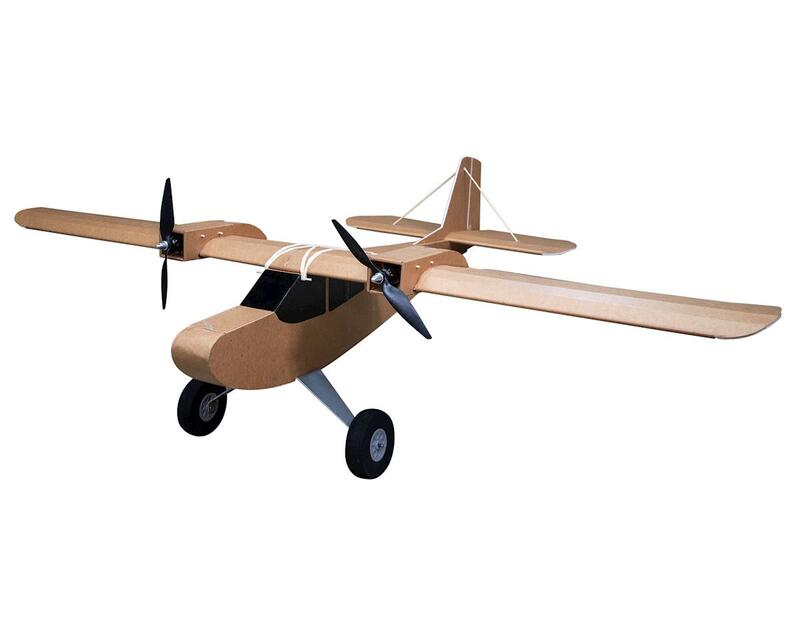 A new Flite Test kit has just landed: the FT corsair is here and ready for action. The FT Legacy is now available from the FT Store and available to scratch build using the free plans (found here)! 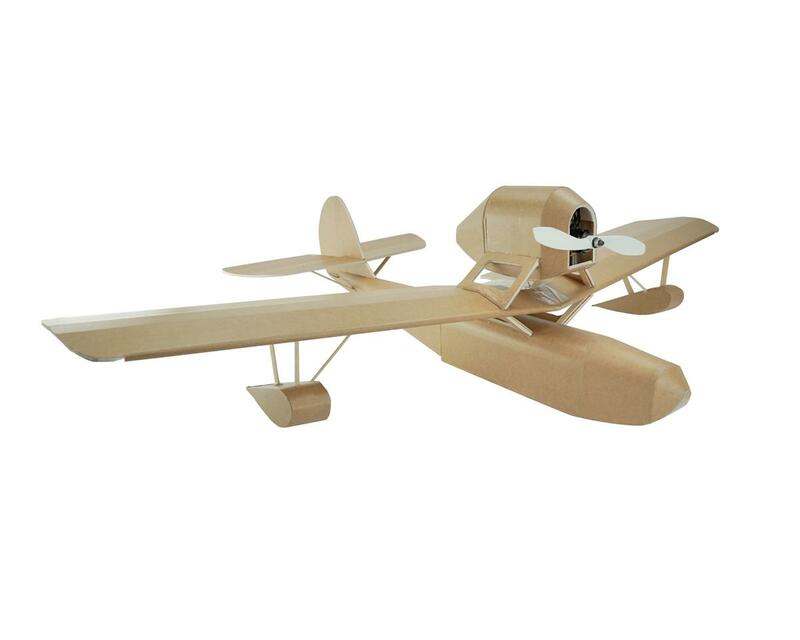 RC Flying Boat | NEW FT Sea Angel Release! 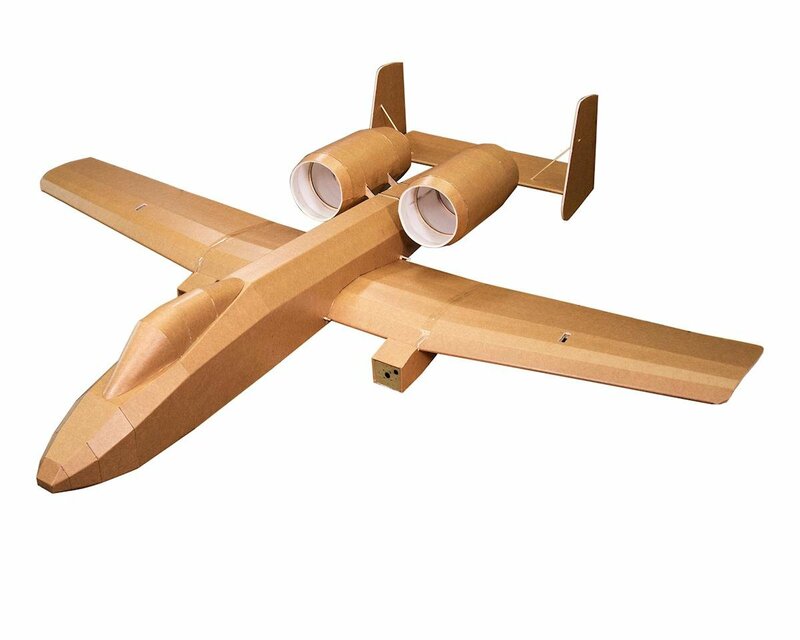 The newest Flite Test speed build kit is here! It's a seaplane based on an aircraft from an anime film. Here's more. Listen to the experts go into detail as they explore new areas. 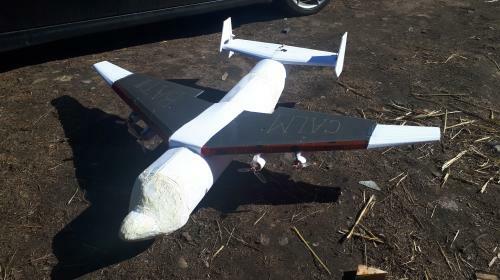 Podcast: Ben Harber's XB-70 Valkyrie! 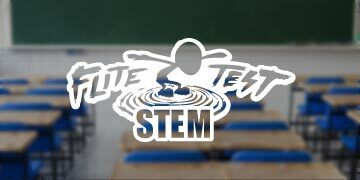 This week on the Flite Test Podcast, James sits down with Joe Barnard from BPS.Space to talk about self-landing rockets. Several great products from our online store!